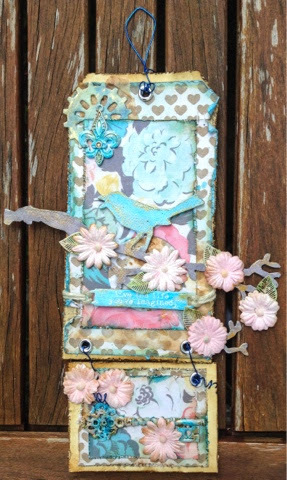 I made this tag/wall hanging for my mom's new home! 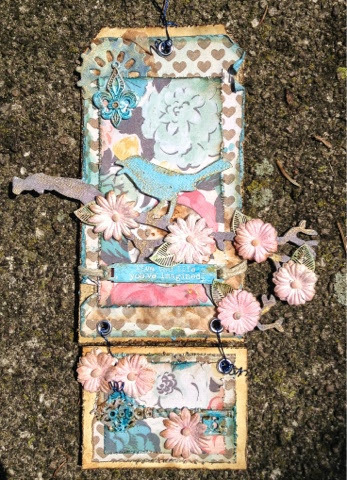 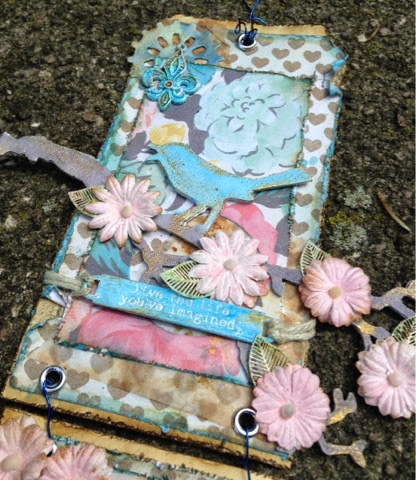 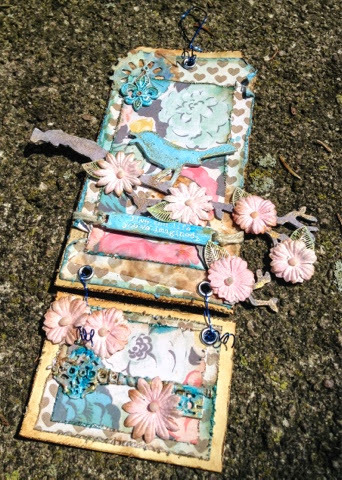 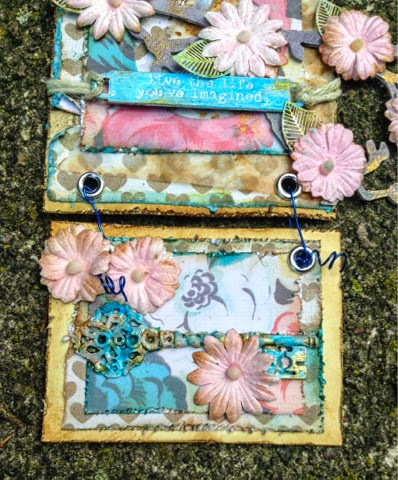 I used Maggie Holmes paper, metal trinkets and lots of Tim Holtz supplies. 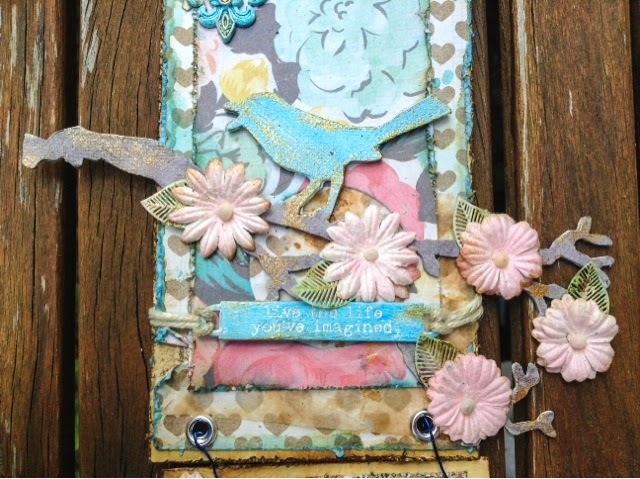 I am entering this tag in this week's challenge over at the Simon Say Stamp Monday Challenge Blog. 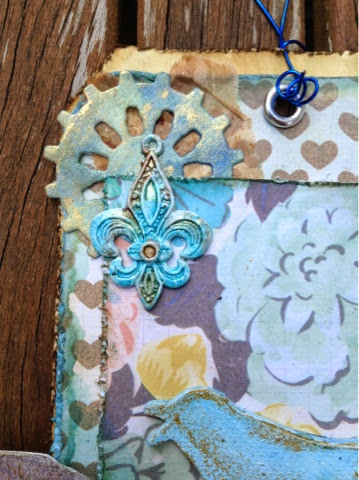 The theme this week is 'Anything Goes'!